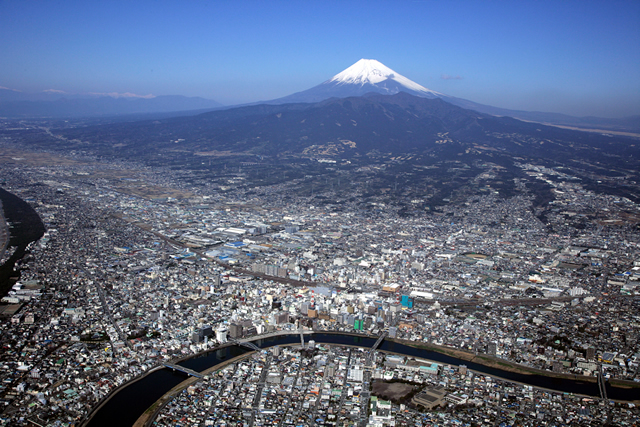 Numazu City is located in the center of eastern Shizuoka Prefecture with commanding view of Mt.Fuji over Suruga Bay and with Kano River running slowly through the city. Furthermore , the friendly hearts of citizens cherished by seasonal changes of nature will attract the comfort and the coziness of every tourist visitor. Copyright ® Numazu City. All rights reserved.